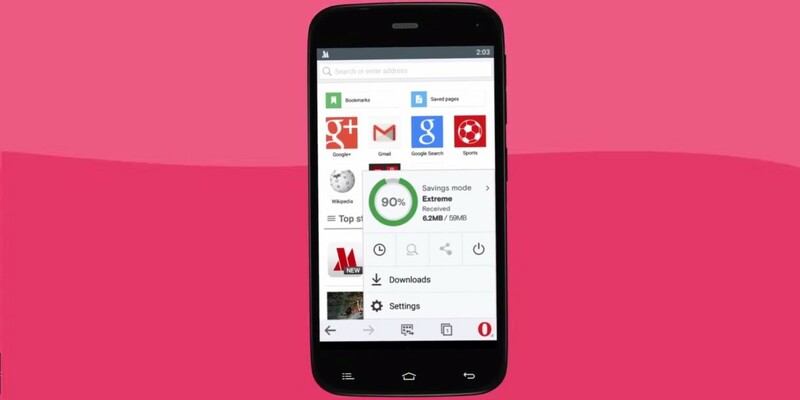 Opera has updated its Mini browser for Android with an option to switch between data saving modes for a faster or richer experience, depending on your needs. In order to reduce bandwidth use and serve pages faster, Mini’s ‘extreme’ mode pulls scaled-down images and simplified layouts, while saving up to 90 percent of data. ‘High’ mode doesn’t save quite as much — it manages about 30-40 percent on average — but presents pages with all their visual elements and rich media components (like video players) intact. Opera says the latest version includes a new UI for saved pages and bookmarks and handles large downloads better than before in ‘High’ compression mode. The company previously added private mode and features to make Mini easier to use on tablets back in April.